Jeyes fluid has been around for over 140 years. It was patented in 1877 and given a Royal Warrant in 1896 so it would be fair to say that it is a well-established household name in the UK for garden and outdoor disinfectant. It would be safe to say that, over time, Jeyes fluid has built up a trusted reputation as a dependable, effective disinfection product. In 2018, we were approached by a customer, who was looking for a safe disinfectant for use in their garden and greenhouses. Every grower she had spoken to had only one product they knew of, you guessed it - Jeyes Fluid. However when she looked into this product deeper, it became apparent that the popularity of Jeyes Fluid was not through choice it had been bred from tradition and a lack of eco-friendly options on the market. In order to achieve organically produced fruit and vegetables, in the truest sense of the word, gardeners are making changes in the way they do things. Instead of buying manufactured fertilisers, gardeners are using cow dung straight from the farm. When it comes to pesticides, growers are looking for natural and safe alternatives to harmful chemicals. We wanted to look into this subject deeper and find out more about Jeyes Fluid and the effects it could be having on plants, humans and the environment. 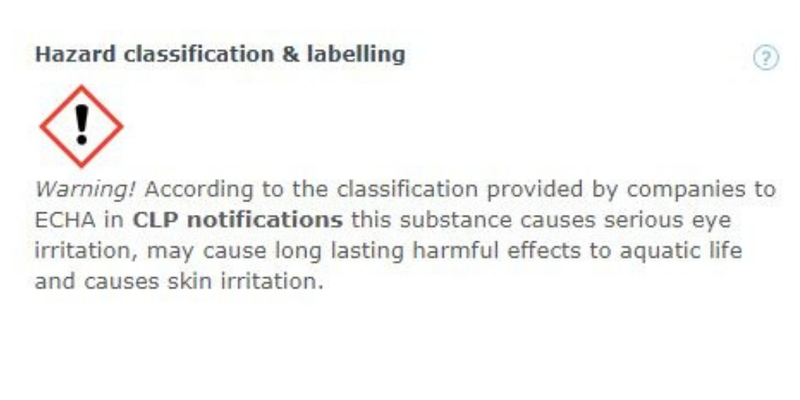 1 - Harmful ingredients - what ingredients are in Jeyes fluid? Shipped as a solid or in a liquid carrier. Soluble in aqueous (water) base. Toxic by ingestion, inhalation or skin absorption. Used as a preservative in paints and inks. Tar acids are a reaction product obtained by neutralizing coal tar oil alkaline extract with an acidic solution, such as aqueous sulfuric acid, or gaseous carbon dioxide, to obtain the free acids. Alkylphenols are used to make alkylphenol ethoxylates, which are widely used as industrial surfactants. They are used as emulsifiers for polymerization, as detergents and pesticides, and in the processing of wool and metals. It is a colourless, flammable chemical compound with a strong odour much like alcohol. It is used in glues, rubbing alcohols and other solvents and was historically used as an anaesthetic until it complications arose, including respiratory irritation, internal bleeding, and visual and hearing problems. In rare cases, respiratory failure leading to death. Terpineol is a monoterpene alcohol that has been isolated from a variety of sources such as cajuput oil, pine oil, and petitgrain oil. 2 Dangerous around animals - Is Jeyes fluid harmful to pets? Cats lack the ability to clean phenol, out of their bloodstream so when chewed, swallowed or ingested even through the skin, cats can be subject to phenol poisoning. Jeyes fluid is widely used by kennel owners and working dog companies which gives rise to the questions surrounding the effects of these ingredients on dogs. How practical this advice is, really depends on each circumstance however, why take the risk? 3 Ill effects on people - Is Jeyes fluid harmful to humans? Jeyes fluid contains a close relative of creosote, which is a known carcinogen. A carcinogen is a substance that is capable of causing cancer in living tissue. R11 Highly flammable R36 Irritating to eyes. R43 May cause sensitisation by skin contact. R24/25 Toxic in contact with skin and if swallowed. 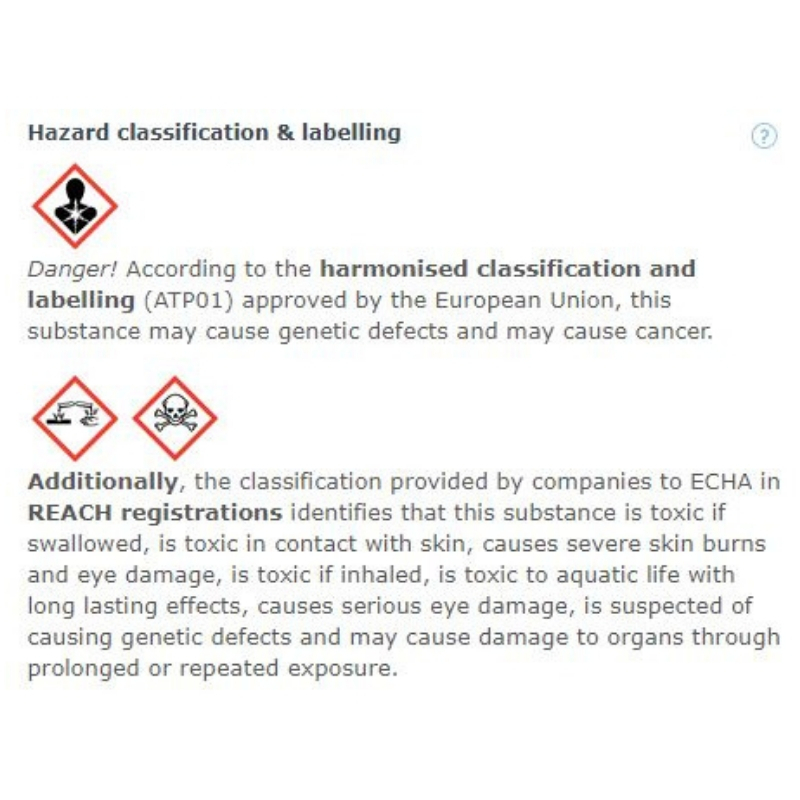 Hazard Statements In Full H225 Highly flammable liquid and vapour. 4 - Adverse effects in the Garden - Is Jeyes fluid harmful to my fruit and vegetable plants? One in six adults have started growing their own food in the last four years, according to the poll commissioned by City of London. Growing your own food is on the rise; if you are going to invest time and money into a greenhouse or plot you want to make sure each element of your growing project done properly with minimal risk and optimal benefits. 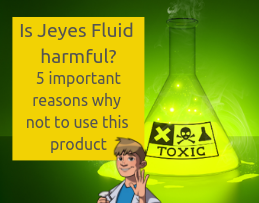 5 Bad for the planet - is Jeyes Fluid harmful to the environment? The short and maybe not so sweet answer to this is yes. These environmental pollutants have been linked to the decrease in certain bird and fish populations and even directly associated with cancer in wild animals. There is always an element of waste water that find its way back into the ecosystem. This waste water contains a degree of the original cleaning product itself. When returned to the environment, the chemicals found in the cleaners have an adverse effect of plants and animal species. Gardeners and growers are ready to make the change to how they clean and disinfect their plots; they just need the information to allow them to make an informed decision. We all know sugar is bad for our health, right? 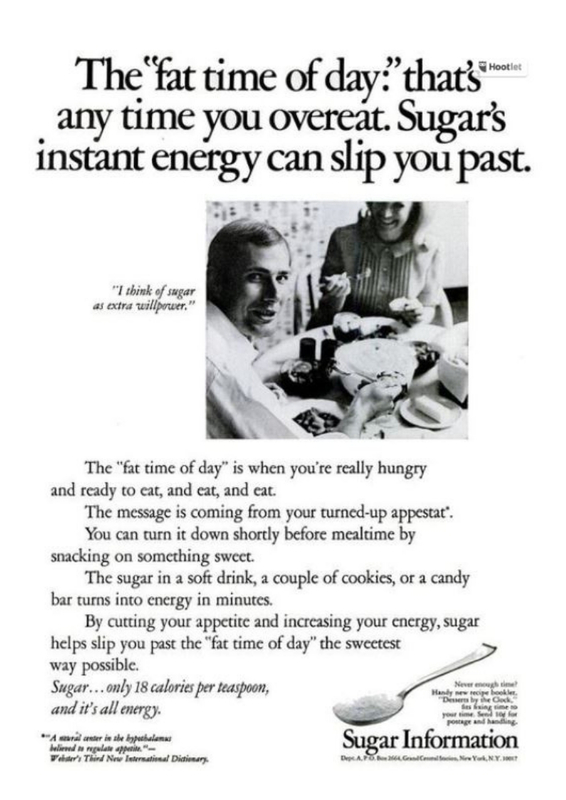 Well back in the 1970’s (which is not all that long ago) sugar was being promoted as a slimming aid! Now, sugar is found in an astronomical amount of different foods, ones that may not be immediately apparent. What if we had had all the information we have about sugar and its ill effects, back in 1970? Well apart from the obesity crisis and everything that comes with it such as the associated diseases and strain on the NHS, we would have been able to make our own decisions. We are not here to slate other products and shove ours down your neck, that’s not cool. We want to arm you with information – what you do after that is up to you. Our company and our products are built on an ethos of sustainability, safe disinfection and minimal risk to humans, animals and the world around us. The issues surrounding the life of our planet are increasing and it is up to us all to make changes to lessen our impact. 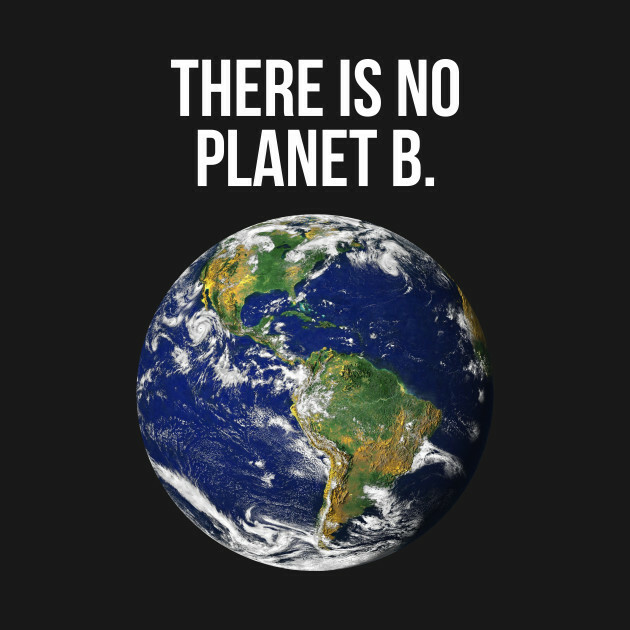 In the grand scheme of things we are only here for a small fraction of time; while we are here we need to look after the planet we have so that we are passing something great onto future generations. We hope that this article has given you something to consider, maybe even allow you to think deeper into how your actions impact others and the world we live in. The environment, healthly living and sustainability is something we are really interested in, are you?